August is here. Time sure does fly. My special on the websitefor for the month of August is going to be a FREE yard of fabric with every order over $100. That’s a $24 value just for you – Woo Woo!! I’ll pick one for you. 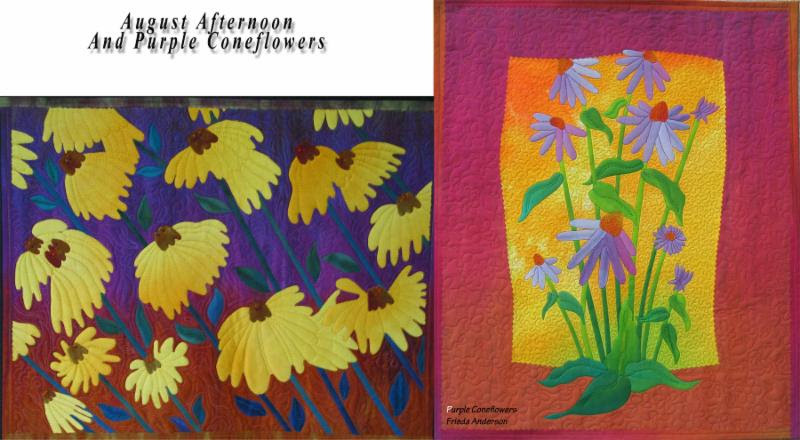 Just a reminder, I have a few copies left of some old favorite patterns like Summer Afternoonand Purple Coneflowers. Don’t miss getting your copies while they last. 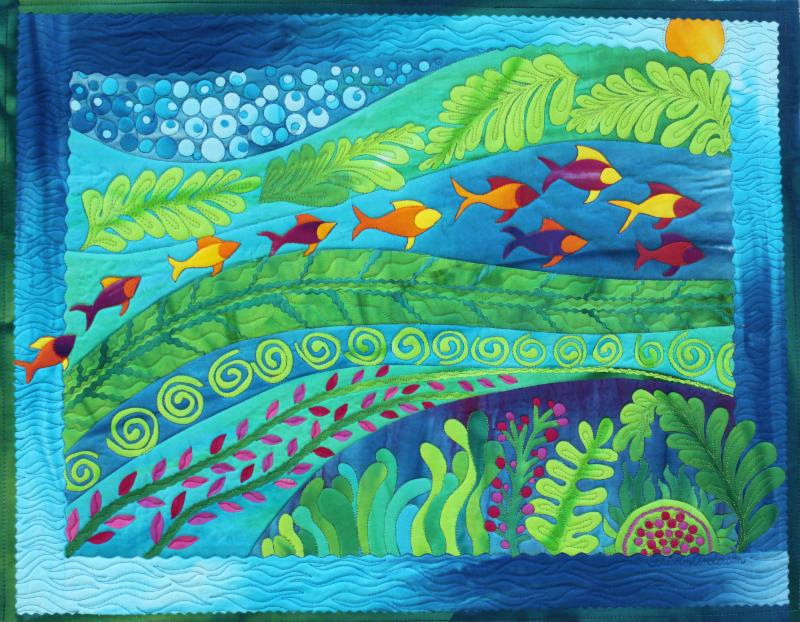 I am honored to have my quilt – UNFURLING – be featured in the AQA 2019 Wall Calendar next year. It will be featured in the Month of MAY. Coincidentally, May is my birthday month. 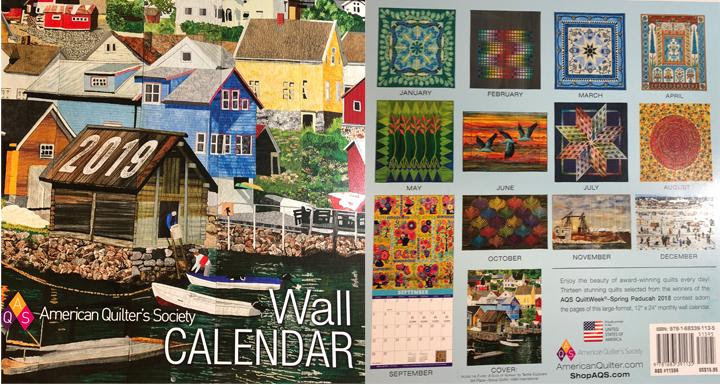 You can order your copy of the Calendar here.